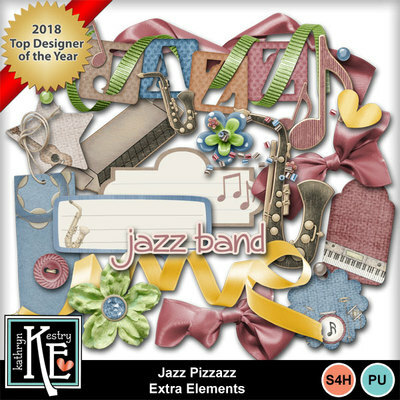 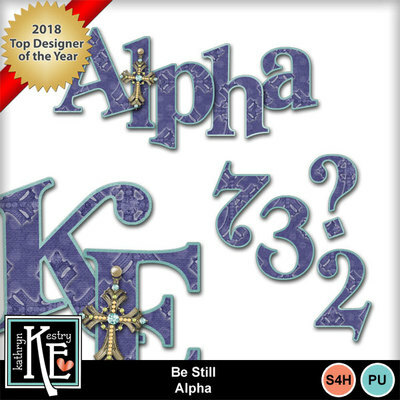 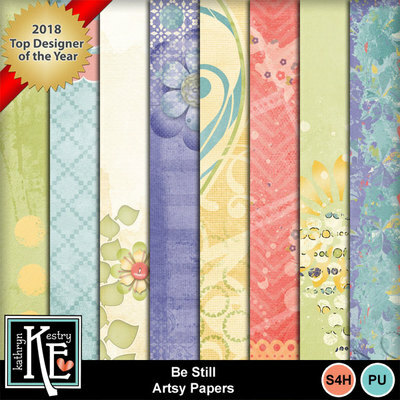 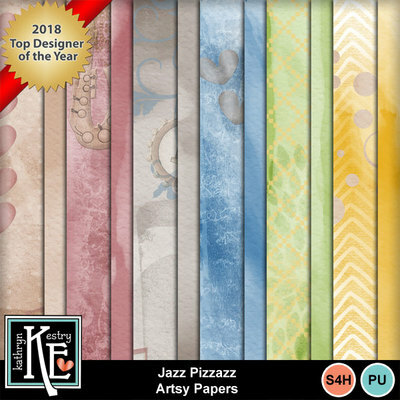 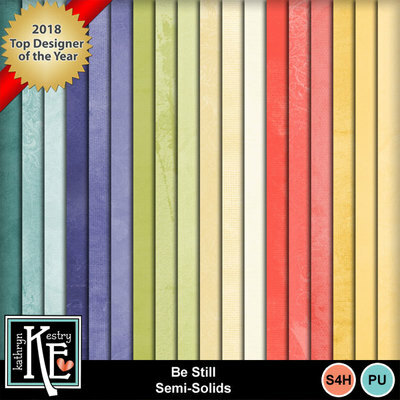 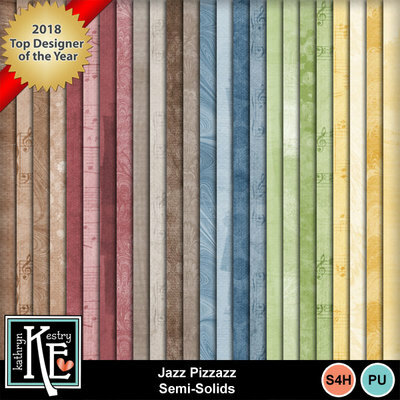 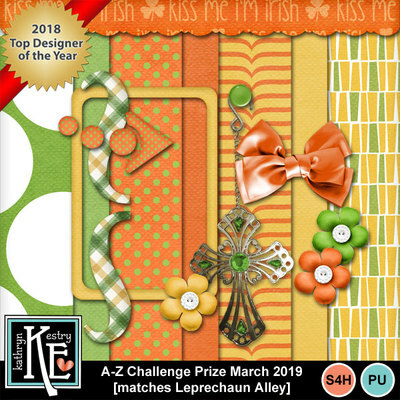 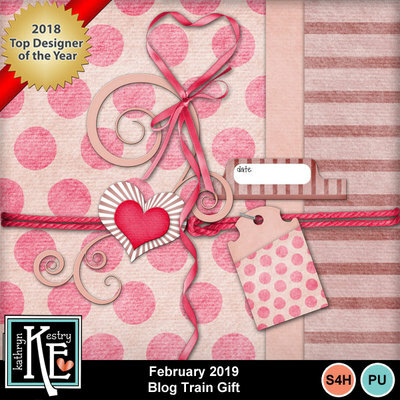 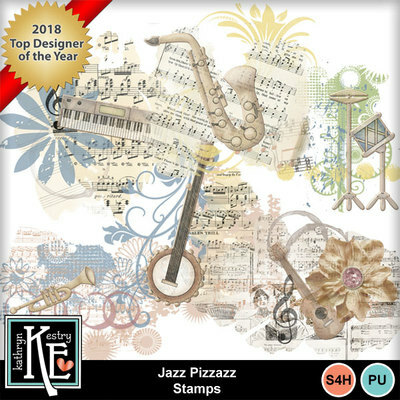 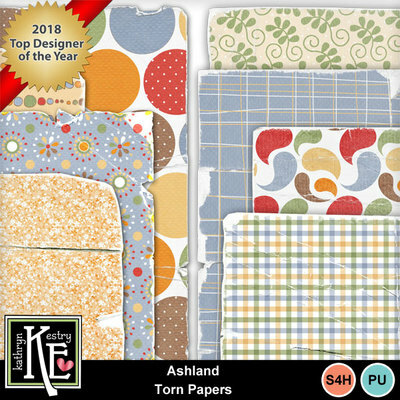 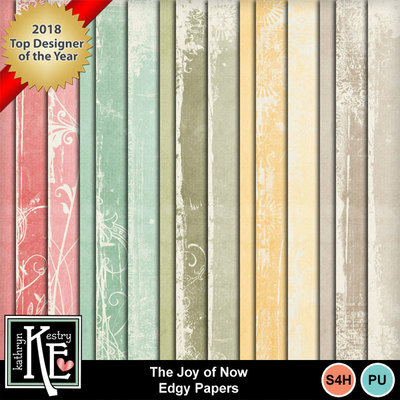 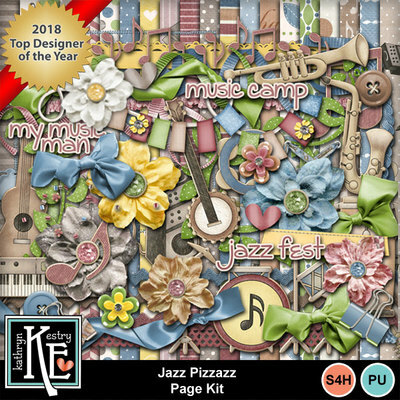 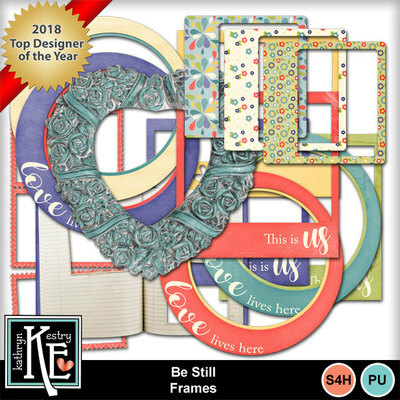 Kathryn’s Digital Designs was born out of my love of drawing and my desire to provide scrapbook kits that are pretty and elegant for adults and over-ther-top whimsical for kids. 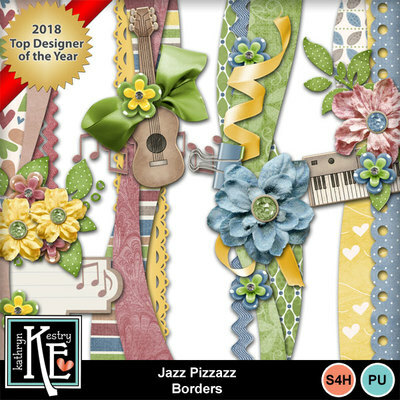 I’ve been a digital scrapbook designer for ten years, and it thrills me to bring my designs to you! 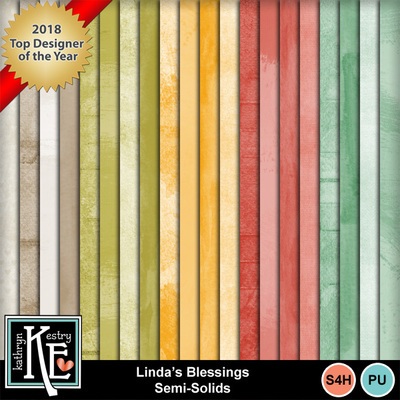 I live in Texas with my husband, Robert, who is my biggest fan, and we have 2 children, Tommy and Brandi, and 5 little grandchildren, Lincoln, Jack, Olivia, Charlie, and Lucy. 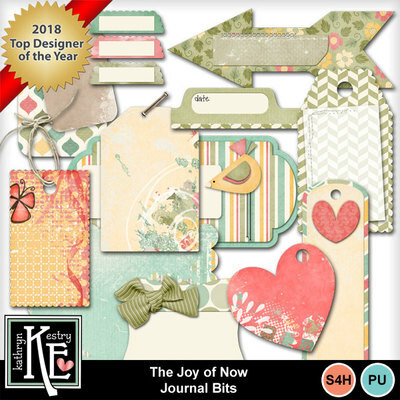 When I’m not designing or scrapping for my grandkids, I’m enjoying my recent retirement from teaching. 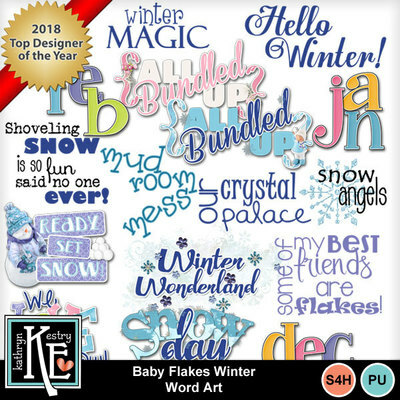 Take $10 off MyMemories Suite with coupon code STMMMS81177. 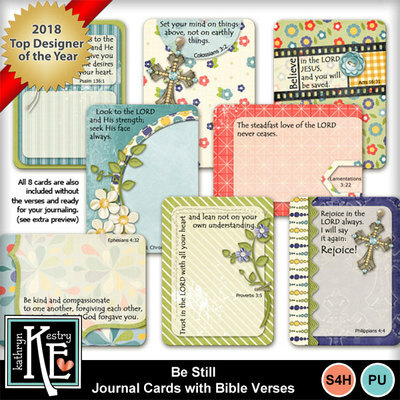 Check my FaceBook page and sign up for my newsletter for free gifts. 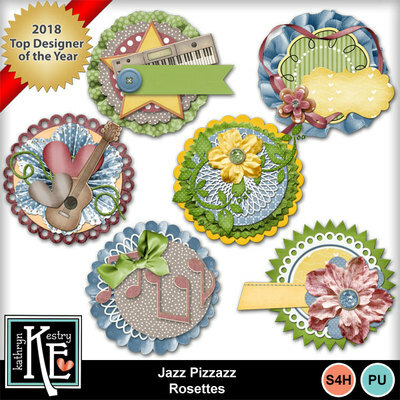 I hope you enjoy using my designs!